Looking for the perfect gift for the Golfer in your life? 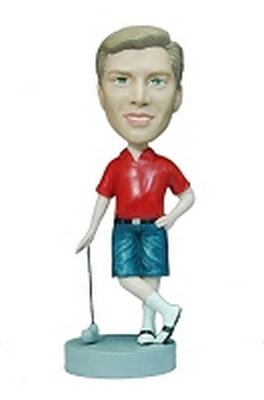 How about a one of a kind Custom Bobblehead Doll that reflects their passion and favorite pastime. No need to settle for a sub-par gift this year. 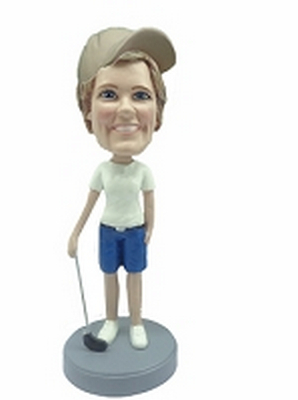 Choose from a wide range of Golf themed Bobblehead bodies then add a handcrafted Personalized Head that captures them perfectly. Our high-quality Bobblehead Dolls are created by skilled artists and are sure to deliver a lifetime of laughter and smiles. It’s easy to create a one of a kind gift at Webobble.com. 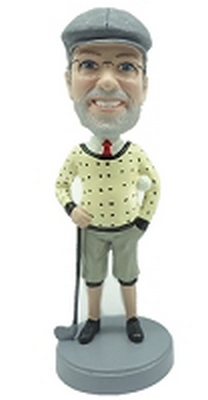 Choose a great pre-made body, send in photos of your Golfer then kick back in the clubhouse while are amazing artists go to work creating a unique gift that reflects their passion and personality. Looking for a hole in one? 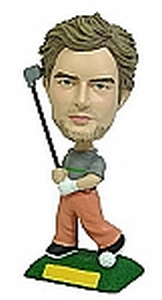 Check out our Full Custom Bobblehead Section and get them a gift that’s 100% them.